Fashionable & Easy Crochet Cocoon Cardigan - FREE Pattern + Video Tutorial! Home » Patterns » Fashionable & Easy Crochet Cocoon Cardigan – FREE Pattern + Video Tutorial! Fashionable & Easy Crochet Cocoon Cardigan – FREE Pattern + Video Tutorial! This cardigan has a gorgeous texture and it’s easy to crochet! 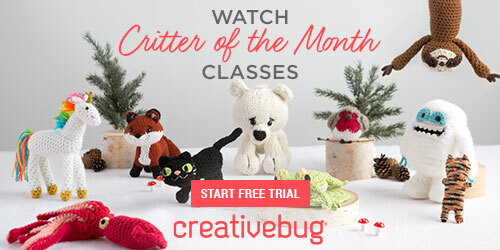 If you’re on the lookout for a free pattern for the classic cocoon-style sweater you’ve found a winner right here. It’s a stylish design and yet it’s an achievable project, even for a beginner. 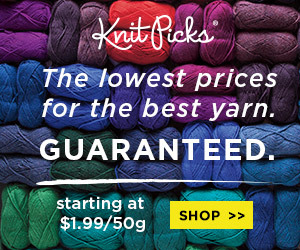 Yes, no reason to be daunted by the seemingly complex stitch pattern, as it’s easy to master. 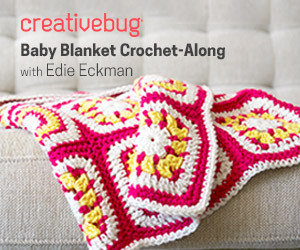 You’ll want to check out this wonderful pattern and accompanying video tutorial. It’s free, too! It’s an original design by crochet designer and crafts blogger Jess Coppom of Make & Do Crew. If you’re familiar with her work, you know you can expect a clearly written pattern, plenty of photos and an excellent video that will walk you through key elements of the project. So be sure to check it out and get started today on your next project! There are plenty of other great free patterns at her blog, too! 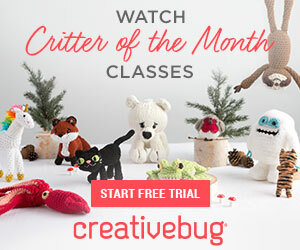 And for even more free patterns for sweaters and accessories, you might also want to check out some of our favorites that we’ve previously reviewed here at Crochet Maze. Links are below!